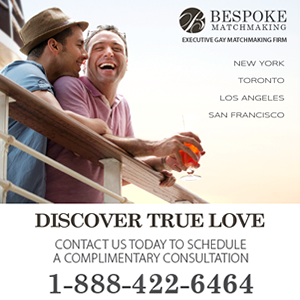 These days you can find Pride celebrations in most major cities from coast to coast… So no matter where you are in Canada this summer there is certain to be some fabulous Pride festivities nearby for everyone to enjoy. That’s why we’ve teamed up with our friends at Fierte Canada Pride to put together a list of all the Pride festivals and parades across Canada in 2019. 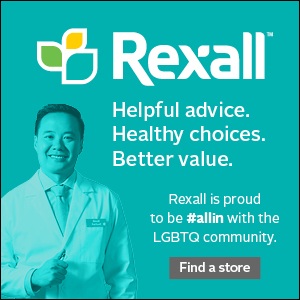 * Know of a 2019 Pride festival happening in Canada that we haven’t listed? 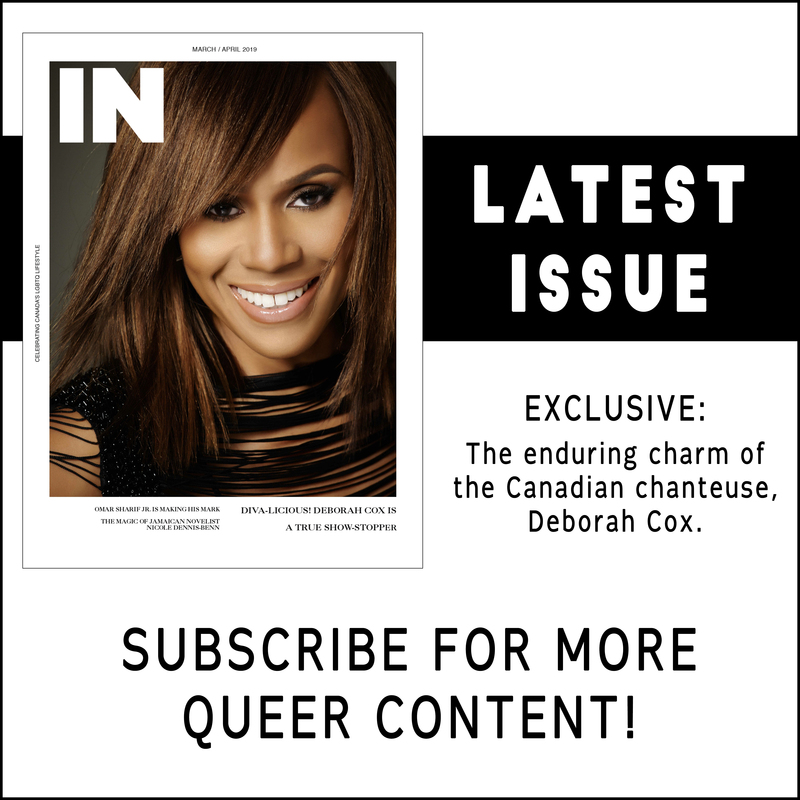 Just drop us a note at editor [at] inmagazine.ca and we’ll add it to our list! Merci pour la liste Canadienne ! (Ontario) Windsor Pride Fest is celebrating their 27th year with festivities August 7th – August 11th. 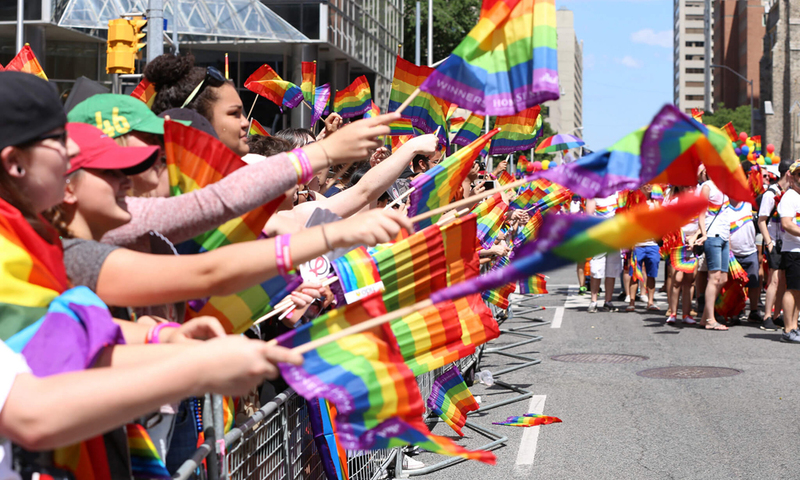 The Windsor-Essex Pride Parade starts Sunday, August 11th, at 11 a.m.
Sarnia-Lambton will be hosting their first ever Pride Mini-Festival, ”BEACHSIDE PRIDE”, on Saturday, June 8th, from 1 p.m. – 11 p.m. Please include us! We’re small but we have big hearts and we know Love Wins! “St. John’s Pride Inc. is a non-profit volunteer run organization that serves the 2SQUILTBAG+ community by providing and facilitating educational, networking and awareness-raising opportunities, and recognizing and celebrating the contributions and diversity of 2SQUILTBAG+ people. Separately, we look forward to entertaining a year round series of events with a focus on inclusion initiatives brought to us by the community, both to maintain and foster stronger ties among that community, and to increase the active participation of St. John’s Pride Inc. in the community we have. What no pride in Durham region? Nanaimo Pride week 2019 June 4th – 9th. Parade & Festival on Sunday, June 9th. 3rd largest festival in British Columbia.